In the course of one short day, all of a sudden I have an insatiable new curiosity. Spatial reasoning. It's been so obvious to me that I don't even see it or talk about it any more. 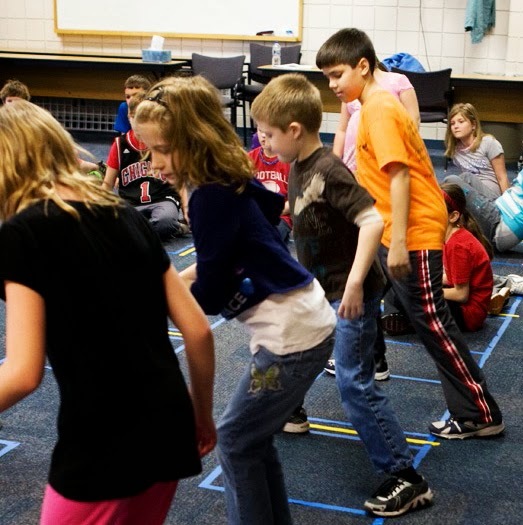 It seems intuitive to me that dancing and dance making have a role in building spatial reasoning skills, but now I'm really curious about how it all works. What exactly is spatial reasoning, beyond an end-goal of being able to visualize positions and movement in 2- and 3-space? Why is that important? And, if it's so important to success in both math and science, why aren't we talking more about how to develop it in all our students? It seems we hit it pretty heavily in ECE by infusing the preschool learning environment with spatial language (over, under, through, middle, forward, back, etc.) but starting at about 1st grade these efforts disappear. And, honestly? I can tell. I've been working with 4th and 5th graders for over fifteen years. Every teacher I've talked to says that many/most of their students are lacking in spatial skills to some extent. This does not necessarily mean they are lacking ability to learn dance or are awkward movers. It means they do not naturally or easily talk about how, where and why they are moving. As a result, I often feel like I am engaged in spatial remediation with ten and eleven year olds. I shouldn't be the only one engaged in this activity. Nor should we be remediating this skill. Teachers (and parents) need to understand what spatial thinking is, and what kinds of pedagogical activities and materials support its development. Recall that spatial thinking involves noticing and remembering the locations of objects and their shapes, and being able to mentally manipulate those shapes and track their paths as they move. Because spatial thinking is not a subject, not something in which children are explicitly tested, it often gets lost among reading, mathematics, and all the other content and skills specified in state standards. Teachers need to be able to recognize where they can infuse it into the school day. 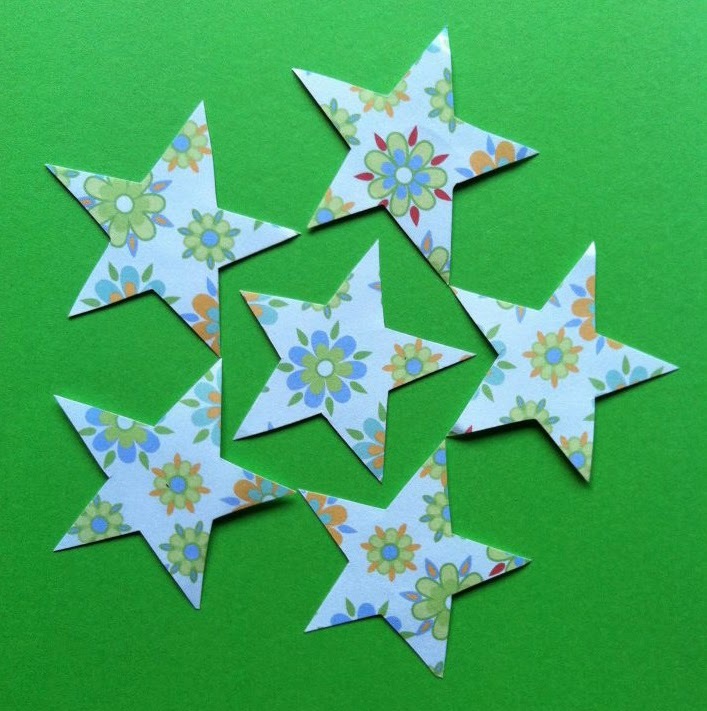 How are spatial reasoning skills developed? What math subjects, beyond geometry, benefit from strong spatial reasoning skills? How can/do we connect these skills to math learning? I have my own understanding of this topic based on years of actually doing it, but I am most curious about how this is being addressed in classrooms other than my own. I am also curious about how spatial reasoning and mathematics interact in the math classroom. I will be working on this and reporting back from time to time. If you have any insights or experience with this topic I would LOVE to hear more! An international follower of mine recently got in touch to say she loved my blog and wanted to Flattr me if I'd sign up for a creator account. Turns out Flattr is a platform for micro-donations. When you like someone's content you can send them money, sort of like a tip in a restaurant. For a freelancer and content creator whose work has been pinned around the globe (including school district websites) this seems like an appropriate step to take. This request to join Flattr brings to the fore an issue I think about a lot. As a freelance professional, I hold no regular chair, position or job. I've been sharing my ideas (many in the form of projects I've created) on this ad-free blog for some time. Blogging, as well as my activity/sharing on Facebook and Twitter have always been in the spirit of professional learning and always with the hope for conversations with interesting people. I have benefited greatly from these activities -- but they are still all within the purview of my profession and essentially uncompensated. I do want to be clear, however, that although it's, um, flattering to have been asked to create a profile, this post is not a call for donations. I simply want to point out how our internet economy is shifting/changing and, especially, how we as citizens of the internet are beginning to see the value of freely sharing both quality content and monetary compensation. It is nice to think that this vehicle is available to someone who wants to appreciate my work in this manner. So, I am now happy to present...my Flattr profile! As I was wrapping up this post I got notice that I had received my first three flattrs! My international follower had appreciated two specific posts: Math by Design: Paper Patterns and A Game of Her Own: Discovering Division and provided a third Flattr for my whole blog! These have not yet showed up in the side bar count on this blog for some reason, but they do in the '.fr' version of my blog address. I'm thinking this is because the button doesn't recognize ".com" since Flattr is based in Europe? It's still a new platform with some growing to do but I am happy to be, for the first time, an early adopter! Hey math friends, I could use some help brainstorming! I've recently been inspired by Anna Sfard's 1991 article on reification as well as her subsequent related writings on metaphor and the "embodied character of abstract thinking." [Sfard 1994] As a result, I am experimenting with an idea that I hope will further deepen my understanding about how we can create meaningful overlaps between math and dance in the classroom. As part of this experiment I am hoping to benefit from the insights of kind hearted math teachers and mathematicians. Later, I will take these ideas to the dancers and work the process from the other direction. Here's some background: In late January I took to FB and Twitter to develop a list of math terminology that implies action in some way. "Action" can mean a few things. For example, iteration directly implies an activity or process. On the other hand, gradient refers to an object, but there was some kind of process involved in its creation. I sorted through all the ideas and created a list of math objects and actions (below) and added some cursory definitions. What I am looking for is a deeper sense of how these ideas work and how they are applied. More specifically, what are the quintessential actions, functions, roles, movements, or personalities of these ideas related to the contexts in which they are used? Ideally, your answers will be based on your own experiences with these ideas in the classroom and in your work in mathematics. All branches of mathematics are welcome and, if you can think of other math ideas/objects/concepts that should be on this list, please feel free to add more! Also, feel free to pick and choose from among the items on the following list. I would be so grateful for your help! Please feel free to comment, below, or to e-mail me directly at malke dot rosenfeld at earthlink dot net. If I can further clarify anything, please let me know. Note: Any definition with a (MN) next to it comes from the Moebius Noodles book Adventurous Math for the Playground Crowd. Applying the same operation repeatedly. A machine that converts values to other values or finds correspondences between values. Function machines work by rules people make up. The starting values are called input. The converted or corresponding values are called output. The rule must find a single output for each input. Operation is another name for function. It is used when we focus on the rule of the function rather than the inputs, outputs, domain, range (all possible outputs) and other aspects. A step by step description of actions; reuse again and again in similar situations and share them with others. Reversed in order, nature, or effect. I haven't been blogging here a lot lately. I have, however been doing lots of reading and research as I work the manuscript of my new book about how and why math and dance make great partners in learning. As I read, and write, and read again, I find many interesting nuggets to share, but most of them don't seem to warrant a full post. So, I'm putting them on the Math in Your Feet page on Facebook. "Many more students were successful because there were many more ways to *be* successful." Jo Boaler explaining complex instruction in a short video. Links to a dazzling diversity of multiplication tower models. Some of my thinking-through and reactions to my reading, related to book writing about the use of manipulatives in math learning. There has been a lot of great conversation around these posts. If you are interested in the intersection of arts, math and learning you will want to try and make it to one of the following teacher workshops, for sure. If my itinerary this spring and summer ends up not including your geographic location, then let's do something about that! Feel free to get in touch any time to talk about how to make a Math in Your Feet or Math by Design teacher workshop happen in your area. Three hours of dig-in, hands-on experience with the the core Math in Your Feet lessons. $30 workshop fee. Participants leave with a comprehensive workshop packet, a link to the classroom materials packet, and new understanding of how you can make math and dance at the same time. More info on the workshop can be found here. Richland Institute for Professional Learning, Union College, KY.
Three full days of hands-on learning integrating math and the arts! 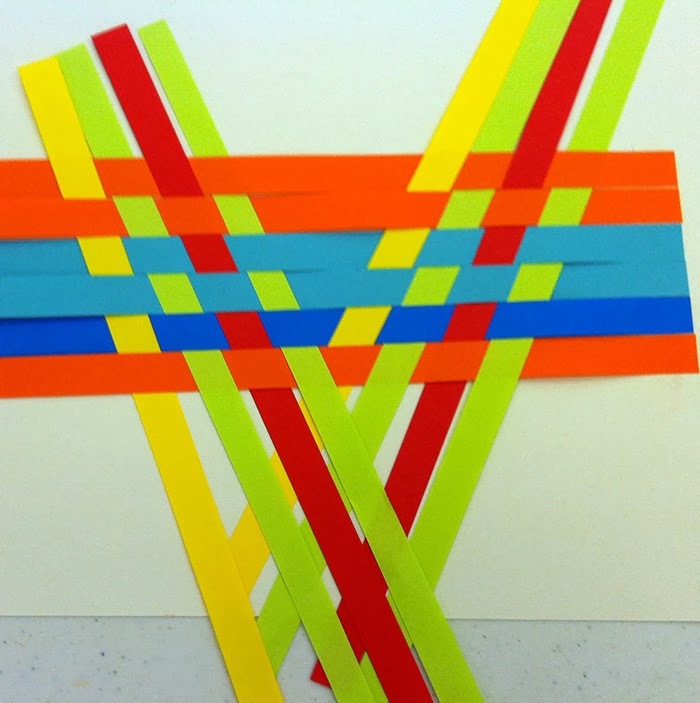 Four teaching artists will provide a range of math/art combinations for use in the classroom. I will be providing a comprehensive program that includes three hours of teacher workshops with an additional three hours of work with kids. After your workshop with me, you then get a chance to observe and assist me in the student workshops so you can see how it all plays out with real live kids. There are three separate tracks for primary, intermediate, and middle/high school teachers and a number of artistic mediums represented. Awesome. Twitter Math Camp, Tulsa, OK. 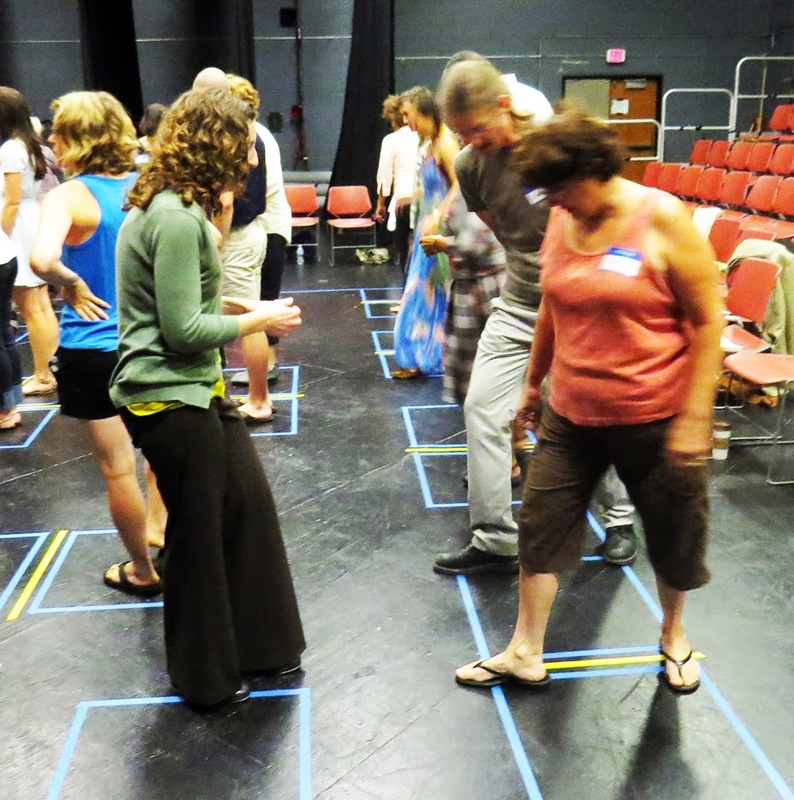 Embodied Mathematics: Tools, Manipulatives, and Meaningful Movement in Math Class, 2-hour sessions over three mornings, Co-presenting with Christopher Danielson, and make sure to read his post on our session! In the first session, we will pose these questions and brainstorm some initial answers as a way to frame the work ahead. Participants will then experience a ‘disruption of scale’ moving away from the more familiar activity of small hand-based tasks and toward the use of the whole body in math learning. At the base of this inquiry are the core lessons of the Math in Your Feet program. In the second and third sessions, participants will engage with more familiar tasks using traditional math manipulatives. Each task will be chosen to highlight useful similarities and contrasts with the Math in Your Feet work, and to raise important questions about the assumptions we hold when we do “hands on” work in math classes. The products of these sessions will be a more mindful approach to selecting manipulatives, a new appreciation for the body’s role in math learning, clearer shared language regarding “hands-on” inquiry for use in our professional relationships and activities, and public displays to engage other TMC attendees in the conversation. Don't all these workshops sound fascinating and fun?! Please come and learn with us, and if you can't, let's find a way for me to come to your area! You can get in touch via www.malkerosenfeld.com.